Here’s wishing all our friends and followers of Walk the Wilderness a Happy New Year 2017! 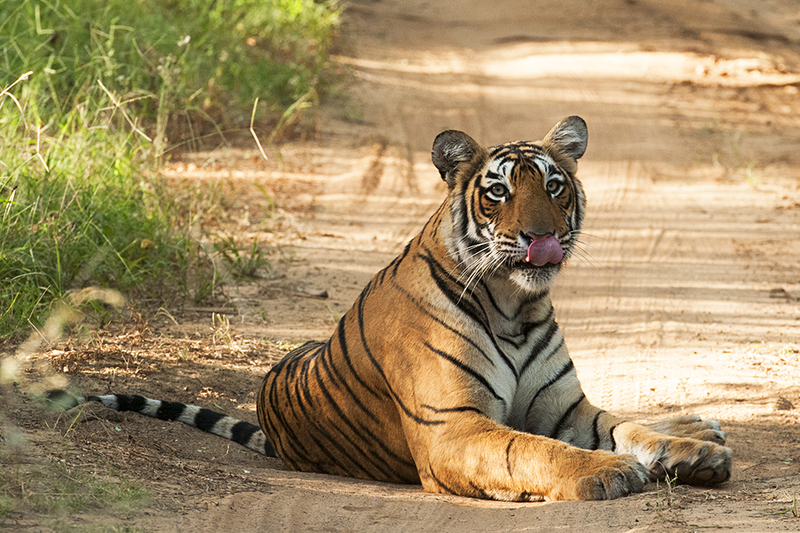 At Walk the Wilderness, we usher in the New Year with this post of the Best Wildlife Experiences of the year gone by. 2016 has been a fantastic year for us with some incredible Wildlife moments. 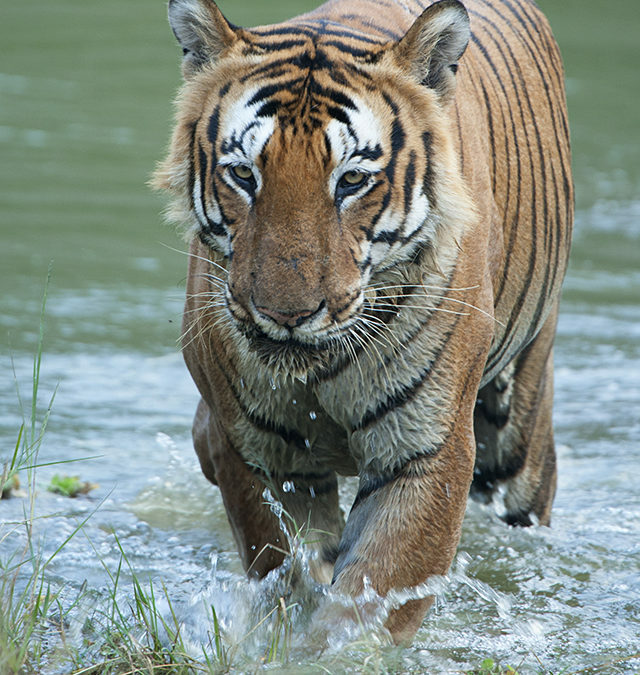 The sighting of the Bengal Tiger popularly known as Prince of Bandipur as he swims towards us in Bandipur National Park is our favorite wildlife moment of 2016. 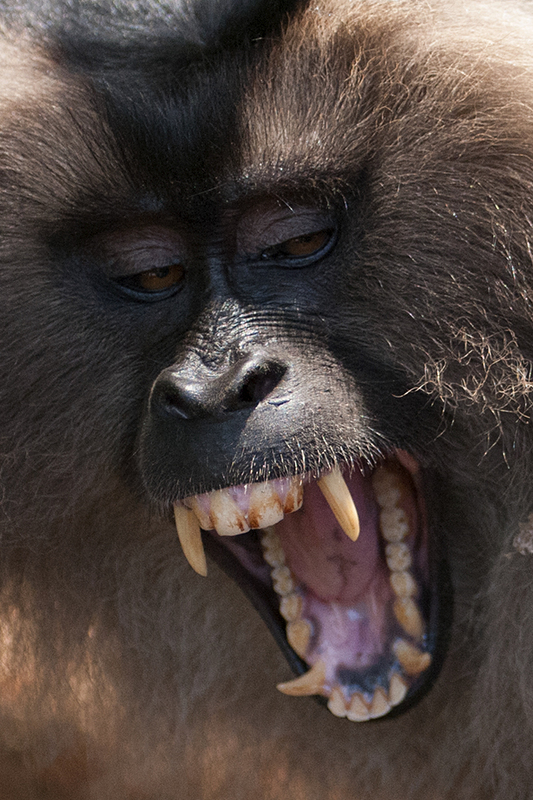 Breaching the comfort zone of the endangered Lion-tailed Macaque was a hair raising experience that I would always remember during our last trip to Valparai. 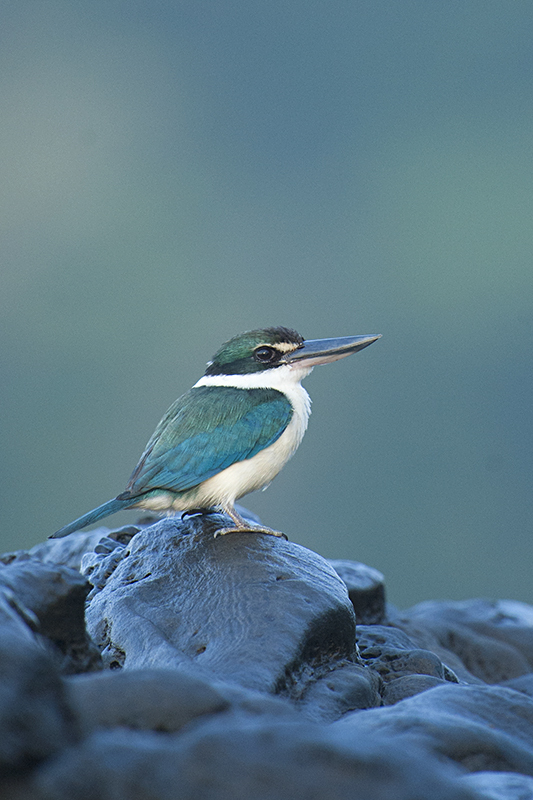 We began 2016 with a visit to Havelock Island and photographing the Collared Kingfisher posing in the soft morning light on Niel’s Cove was the best moment of the trip there. The fantastic sighting of Arrowhead – Bengal Tigress in Ranthambore National Park was the highlight of our trip to Ranthambore. 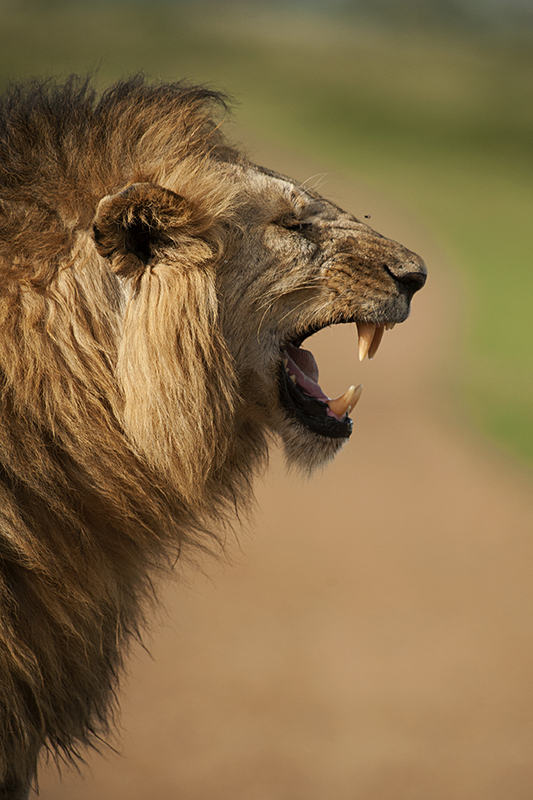 A Maasai Mara trip is always exciting and we were blessed with many amazing wildlife moments on the recent trip. 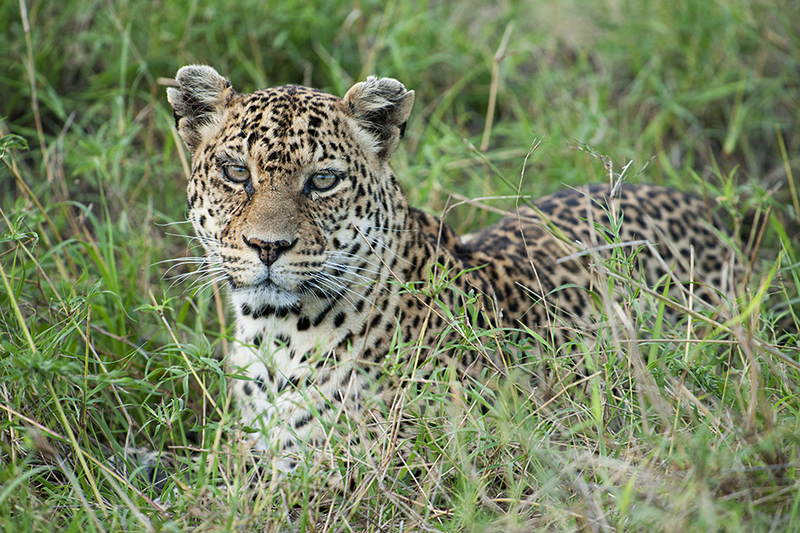 The sighting of the elusive African Leopard rates in the top 3 wildlife moments of 2016 and the sighting of the three African Lions together was a close next. Sometimes even a common specimen can give you a spectacular wildlife experience. 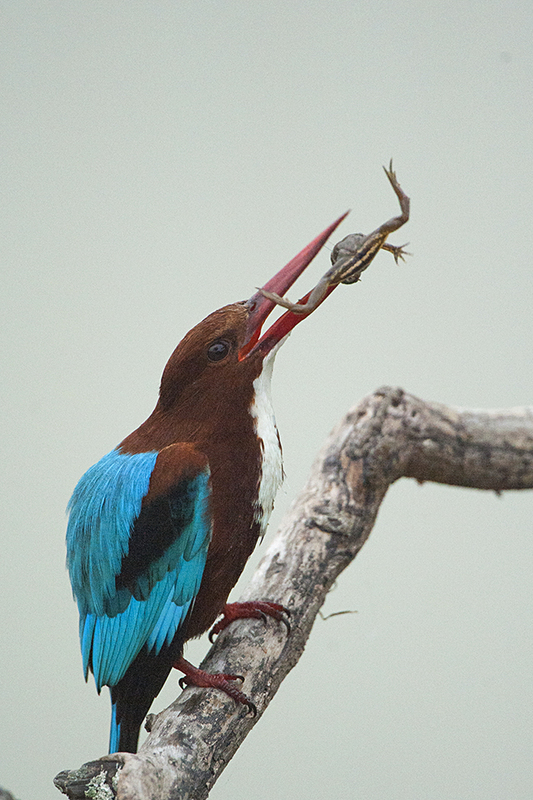 This lesson was taught to us by a Common White-Breasted Kingfisher in Bandipur National Park.